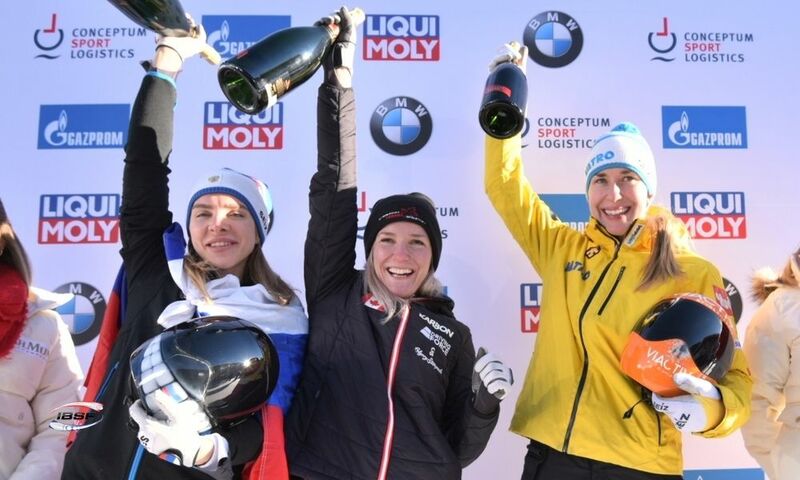 London/PyeongChang (RWH): Skeleton Olympic champion Amy Williams of Team GB was one of the first of the 7,500 torchbearers who have been carrying the Olympic torch on its journey to PyeongChang since 1 November. 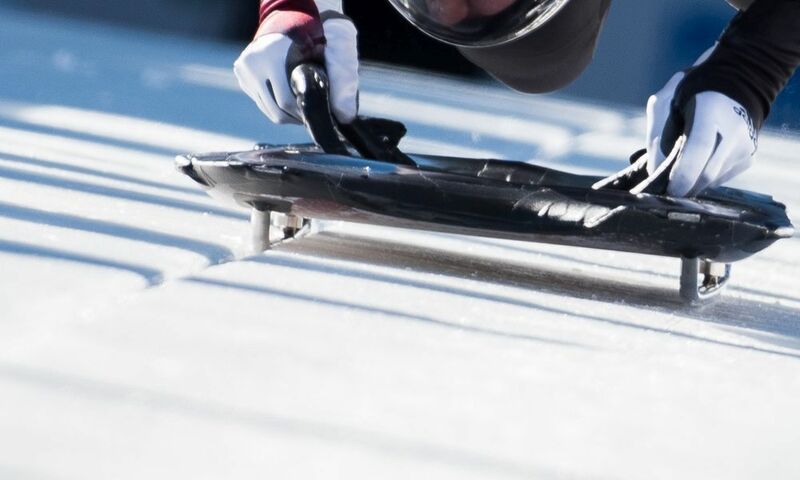 According to a report on teamgb.org, the 35-year-old will also be an ambassador to the British Olympic team at the Winter Games. 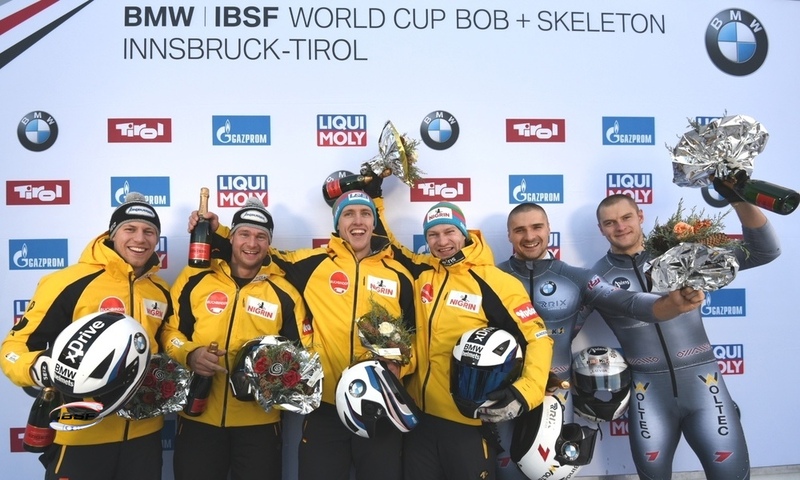 The full results and overall standings are available on ibsf.org! 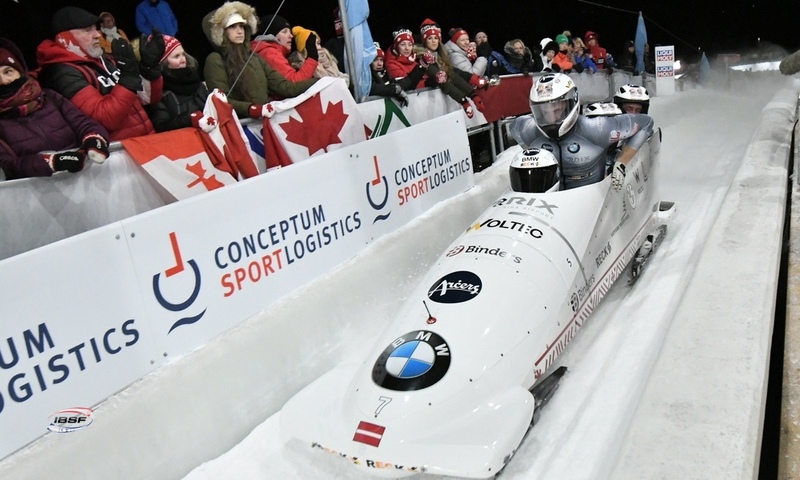 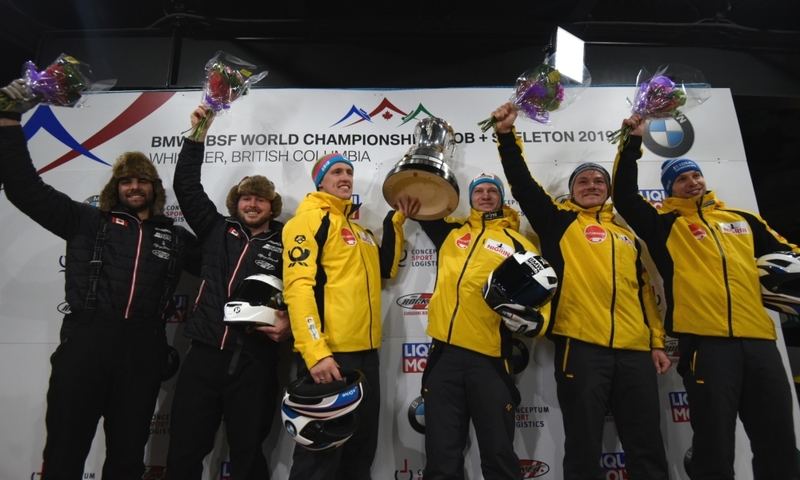 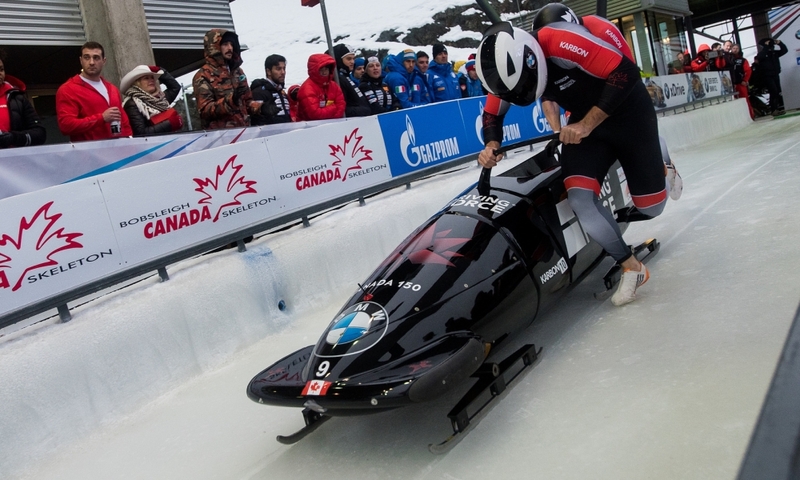 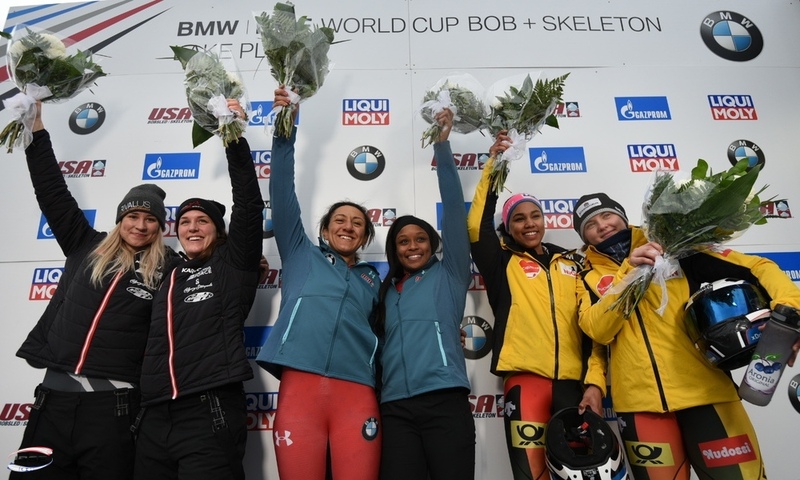 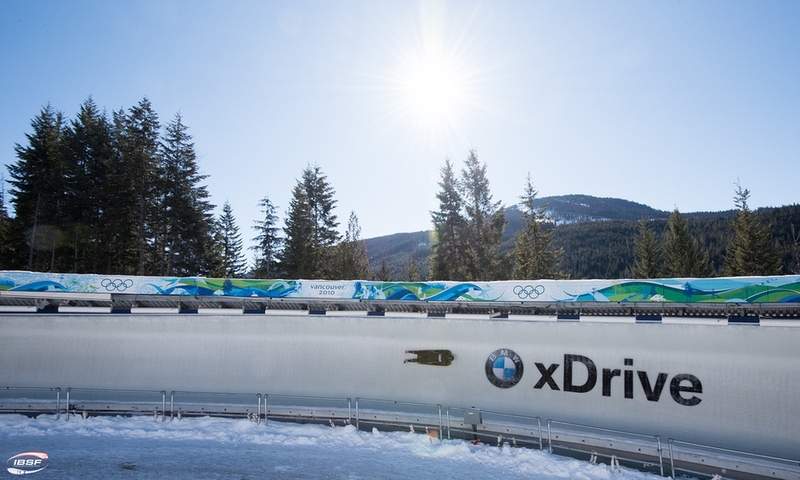 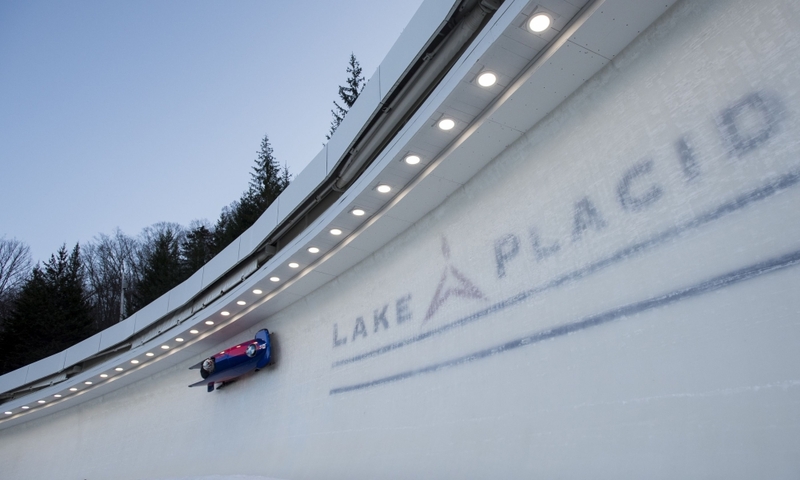 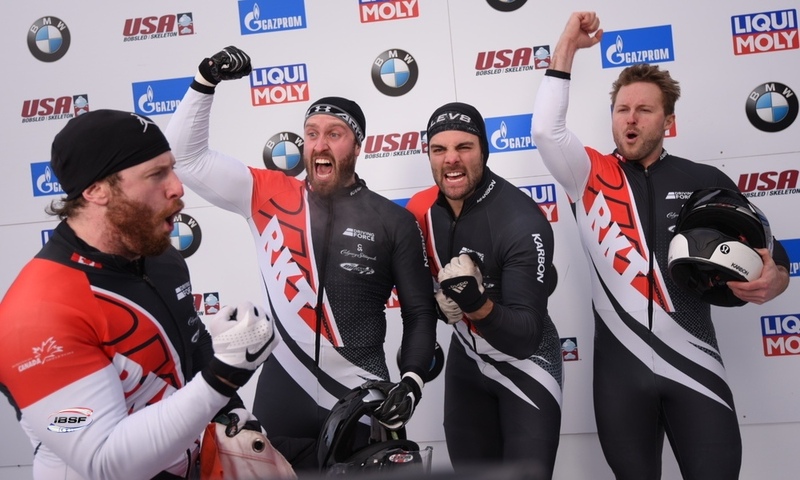 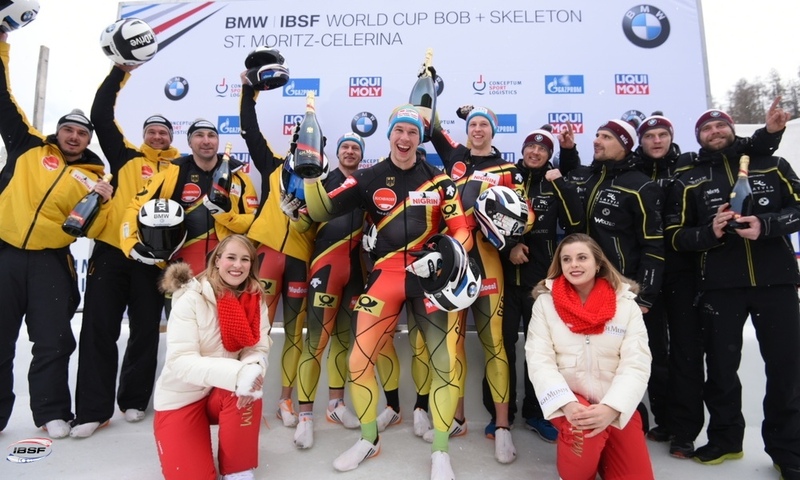 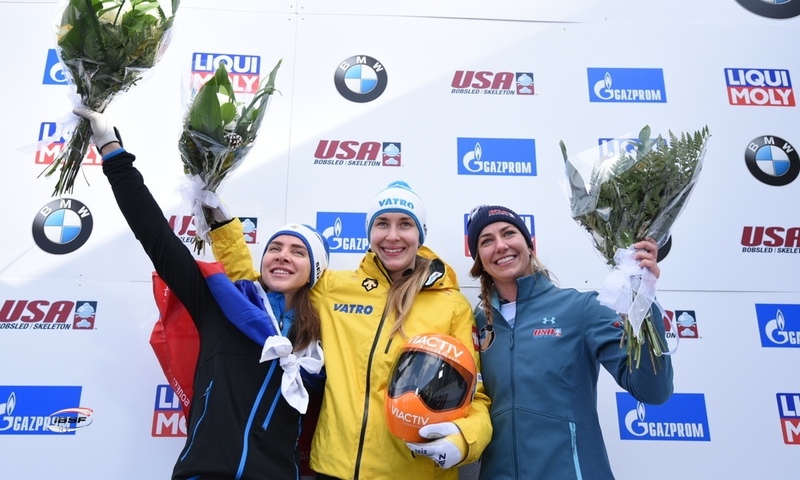 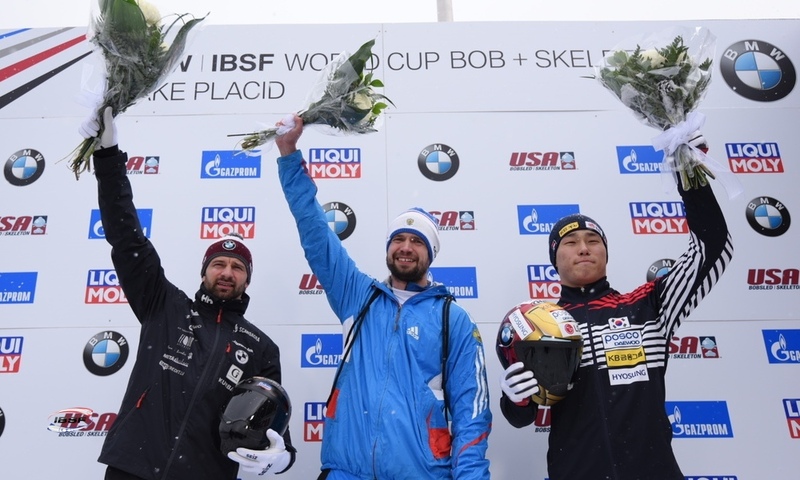 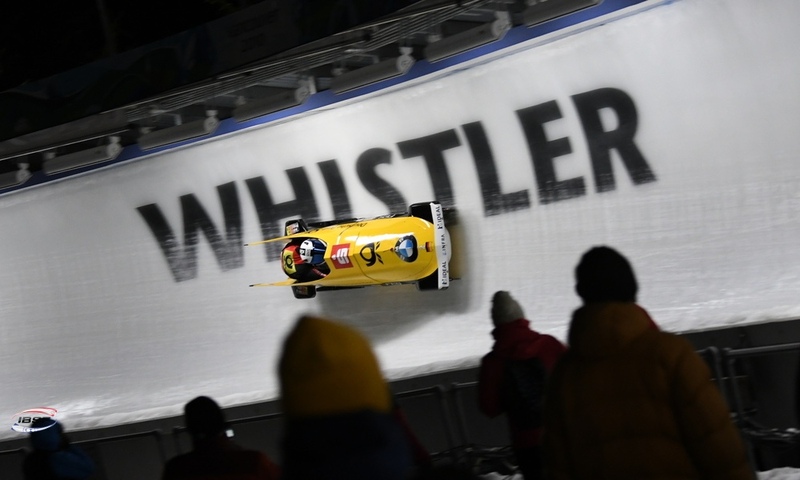 Background information on the BMW IBSF World Cup, the bobsleigh pilots and skeleton athletes is available in our latest media guides at http://www.ibsf.org/en/media-contacts. 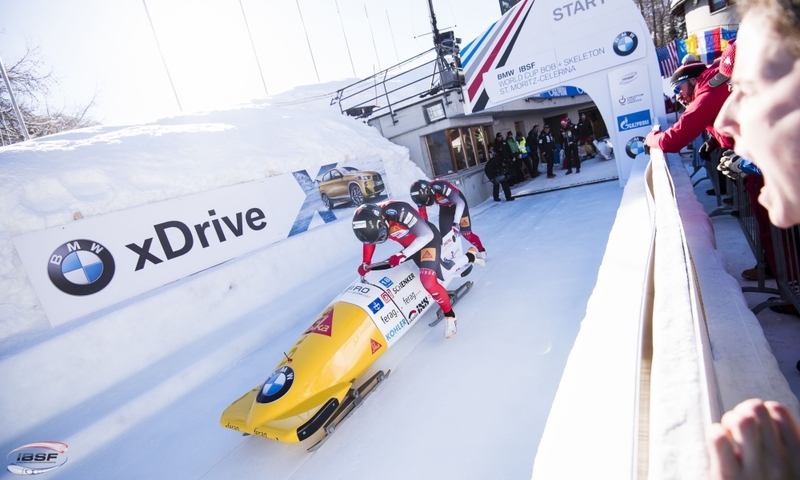 In-depth information about Utah Olympic Park in Park City is available at http://www.ibsf.org/en/tracks/track/12/Park%20City.